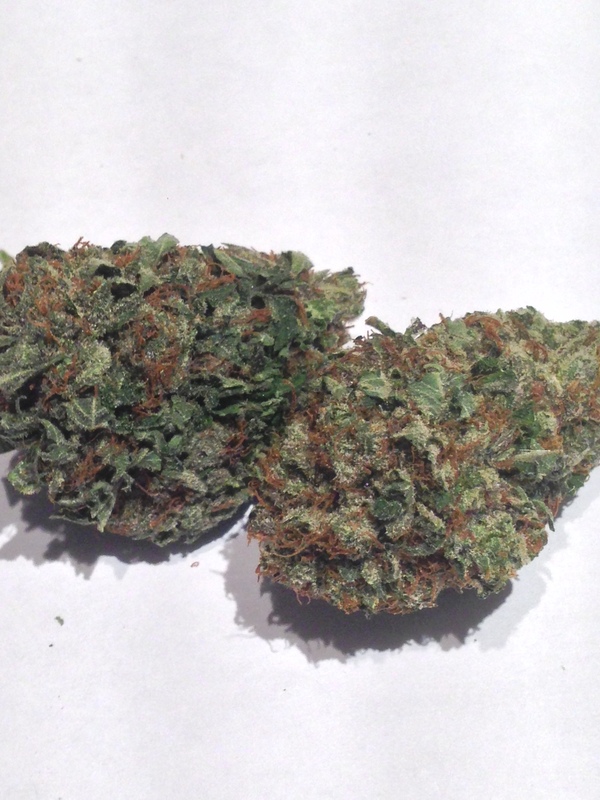 For this review, we checked out what Weed Smart has to offer. 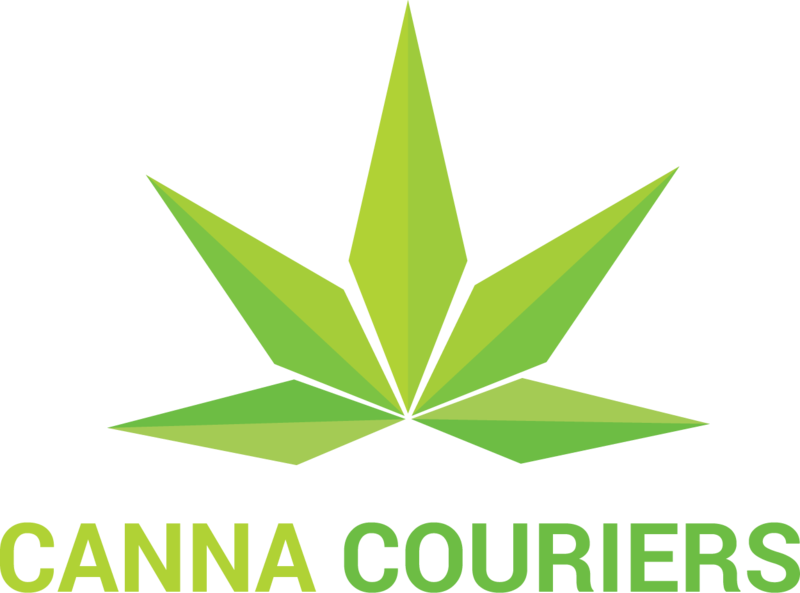 We got 6 of the flowers and 4 concentrates that they carry. Quality service overall with good product and incredible prices. 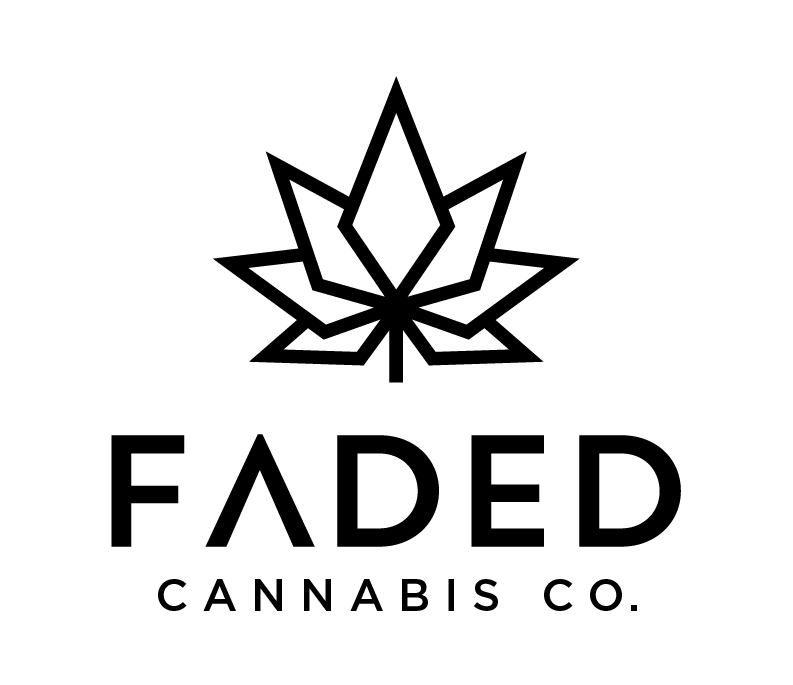 Definitely worth checking these guys out if you’re looking to get decent quality products and save a few bucks! 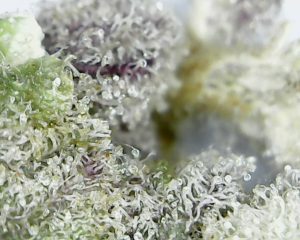 Visual Appeal: Large dense nugs with a decent coating of trichomes. Slightly leafy on the inside of buds. Good bag appeal overall. Smell: Quite citrusy with subtle strawberry undertones. Smells really nice and fruity. Taste: Taste isn’t as sweet as we would have expected given the smell. Mostly earthy with some sweet notes. Not too bad overall. Cure / Flush: Burns to a grey-white ash with a few hotspots. Not a perfect burn but completely acceptable. 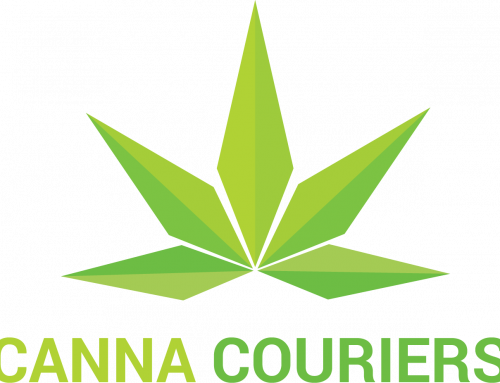 Effects: Nice heady high from this Strawberry Cough. Very upbeat and envigorating. Recommended for all day use. Visual Appeal: Medium to large sized nugs with a dark green colour. 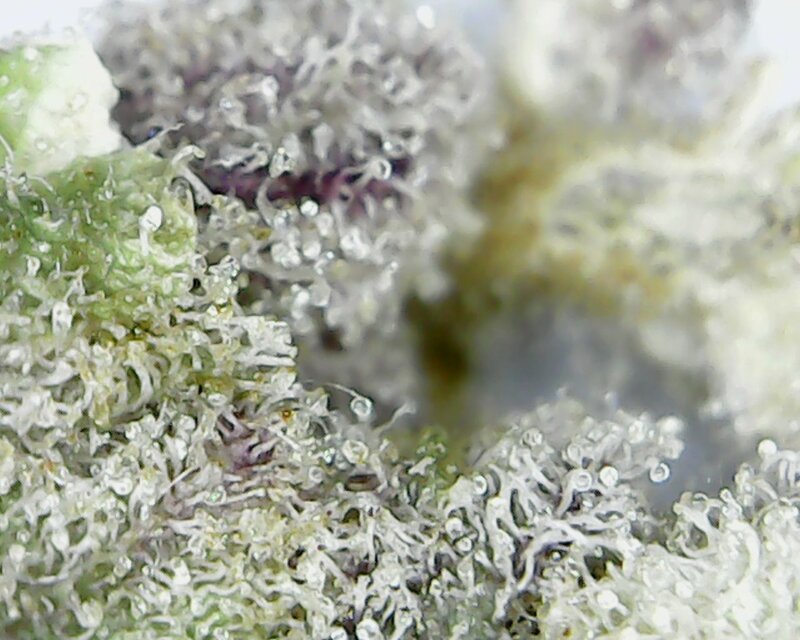 Loads of trichomes blanket these flowers, leaving them glistening. Not the tightest trim job but nothing to complain about – just a few leaves here and there. Taste: Really great kushy taste with some earthy notes. Quite fruity as well. Smooth smoke that leaves you wanting more. Cure / Flush: Buds break apart nice and have good consistency. Burns evenly to a light grey ash with no hotspots. 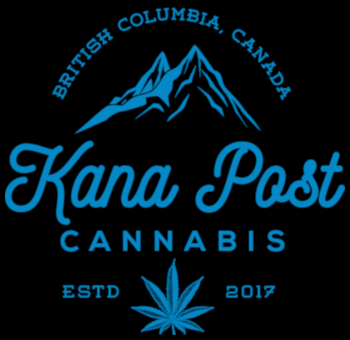 Effects: Decent indica buzz that lasts quite some time. Great for people suffering from chronic pain or insomnia. Recommended for late day to night time use. 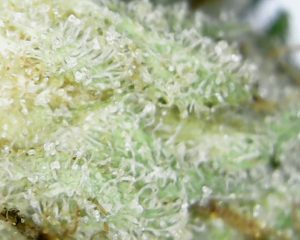 Visual Appeal: Super frosty buds with light orange hairs scattered throughout. Light green with subtle purple hues on the inside of the buds. Nice tight trim job with a great leaf:calyx ratio. Smell: Light and springy smell with floral and grapey notes. Taste: Flavourful herb that we really enjoyed smoking. Great flavour profile when vaped at a fairly low temp. 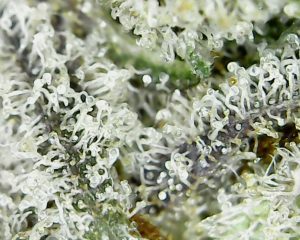 Cure / Flush: Buds are cured well and at a nice moisture level. Nugs snap from the stems with that characteristic “snap”. Burns evenly to a nice light grey to white ash. Effects: Decent hybrid buzz from this flower but wasn’t extremely potent. Definitely a good choice for an all day smoke. Visual Appeal: Good bag appeal with the Critical Mass. 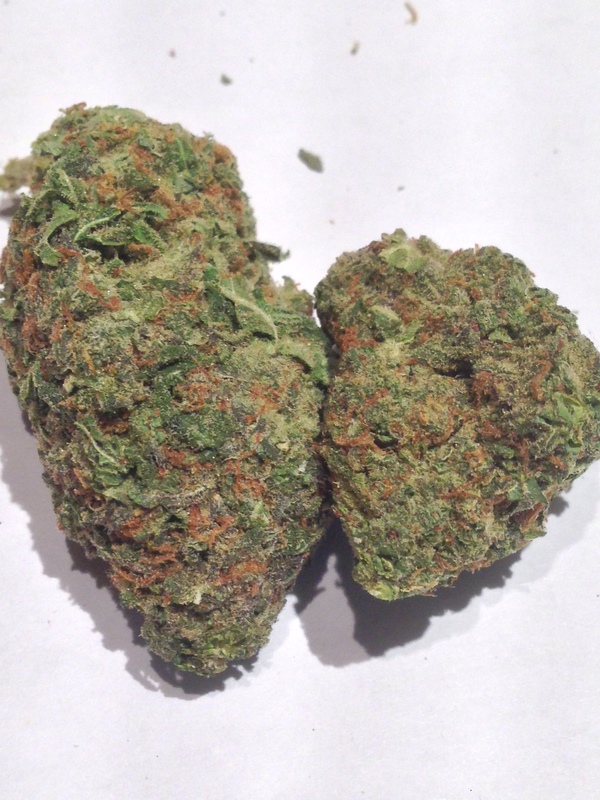 Medium to large sized buds that are super dense and resin soaked. Not the tightest trim job. Great stuff! Smell: Tangy and sour smelling although not too pungent. Really nice fruity aroma when breaking the buds up a little bit. 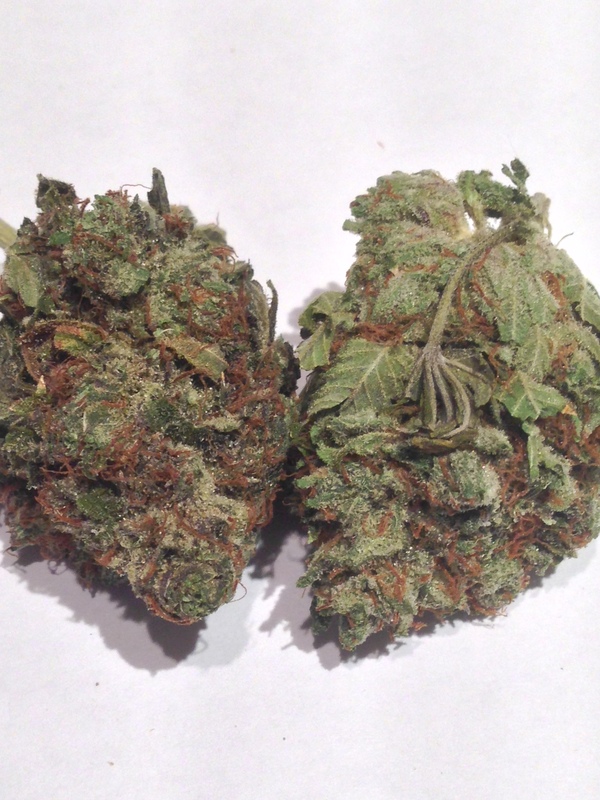 Taste: Good tasting herb with some fruity / pungent qualities. Little bit of spicyness as well adds to the unique flavour profile. 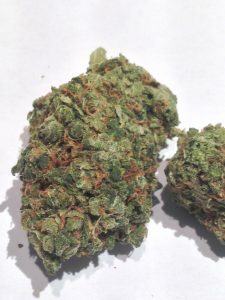 Cure / Flush: Buds are cured well and are somewhat sticky to the touch. Not the cleanest burn but quite acceptable. Burns evenly to a light grey ash. Effects: Modest indica buzz from this strain. 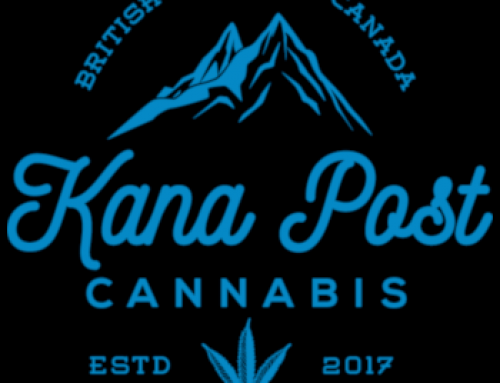 Decent for people suffering from mild pain or anxiety. Visual Appeal: Made up mostly of medium sized spear shaped nugs, this flower is a beauty. 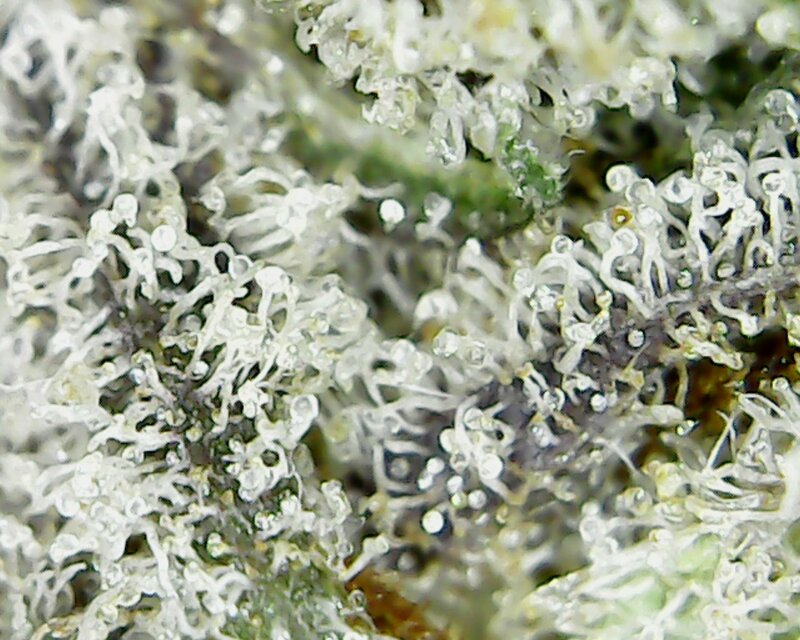 Good coating of trichomes although trim could have been a bit tighter. Mostly just sugar leaf though, nothing to complain about. Smell: Mostly earthy notes with some berries and grape. Taste: Roughly what you’d expect from the smell. Quite earthy with not too much of the sweetness / berry flavour coming through. Not the smoothest smoke, can certainly notice it around half way through a joint. Cure / Flush: Cure is good with this herb but the flush could be improved quite a bit. Burned to a fairly grey ash with some hotspots. 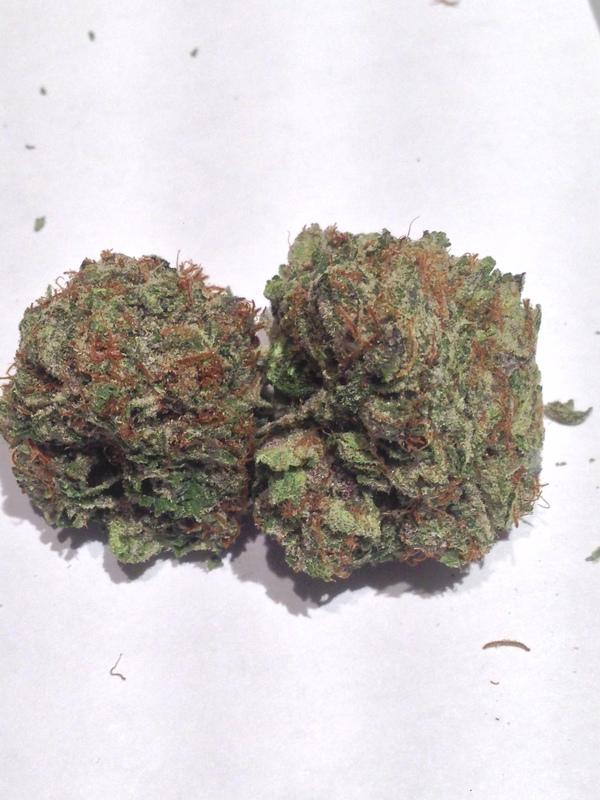 Effects: The Purple Wreck provided a mild hybrid buzz that lasted for a fairly decent amount of time. Recommended for all day use or if you suffer from mild pain or anxiety. 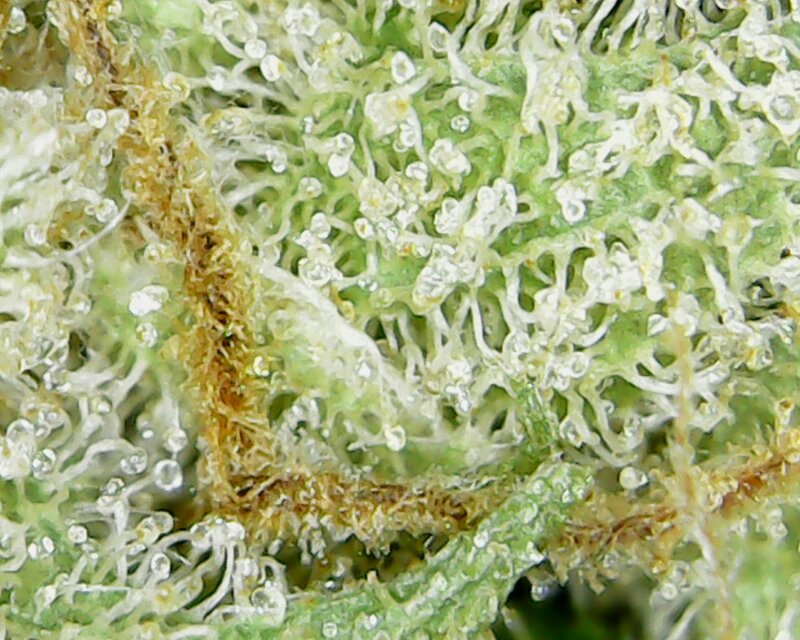 Visual Appeal: Nice dense buds with a typical haze-like bud structure. 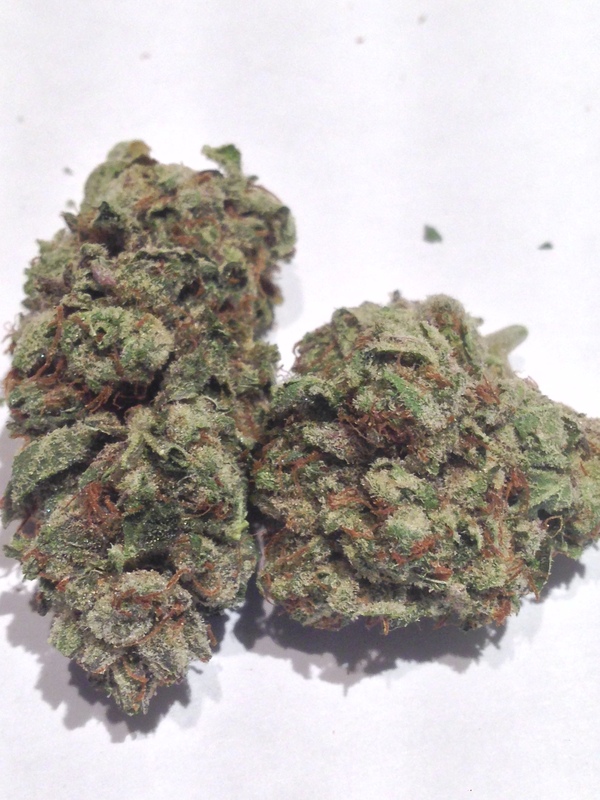 Outside of buds are slightly scrappy but very sugary and sticky once broken up a bit. Smell: Sour haze scent with some notes of fruit and black licorice. Leaves the room smelling nice after smoking. Sour smell reminiscent of Nuken. Cure / Flush: Well cured bud. Burns to a light grey to white ash with no hotspots. 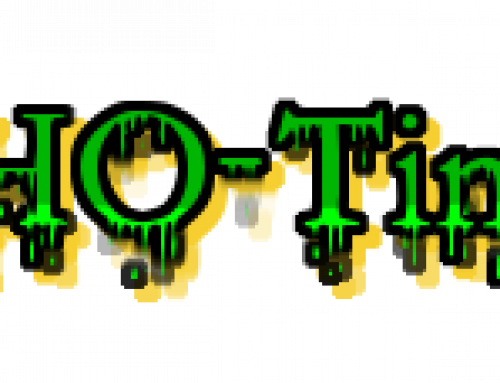 Good moisture level and free of any contaminants. Effects: This Mango Haze provided a moderate heady buzz that lasted for a reasonable length of time. Great for day time use. Visual Appeal: Medium amber in colouration, this stuff has got a great consistency. Completely stable and glass-like. Smell: Not much smell to speak of. All the terpenes are locked away in the shatter. Stable product. Purge: Well purged shatter that leaves no residues or contaminants behind. Effects: Fairly lightweight shatter when it comes to buzz. Dabs were very smooth and tasty but didn’t hit us all too hard. Mild hybrid buzz that would work well for all day dabs. Visual Appeal: Consistency is glass-like and very brittle. Thin sheets with no signs of waxxing. Stable stuff all around. Smell: Again not too much of a smell here. Leaves the room smelling incredible after dabbing though! Taste: Pretty nice flavour profile with the Deep Purple shatter. Grapes, berries with a bit of diesel. Effects: Dabs of this stuff provided a decent indica dominant buzz that lasted for a fair amount of time. Great for relief of mild pain or anxiety. 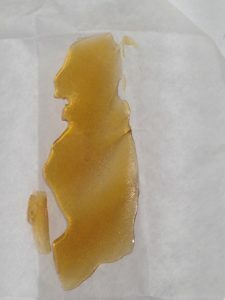 Visual Appeal: Really light in colouration with a pull n’ snap consistency, you can tell this is a solid nug run shatter. Smell: Slight kushy / floral scent on this shatter. Quite a nice smell left in the room after dabbing. Taste: Berries and floral zest. 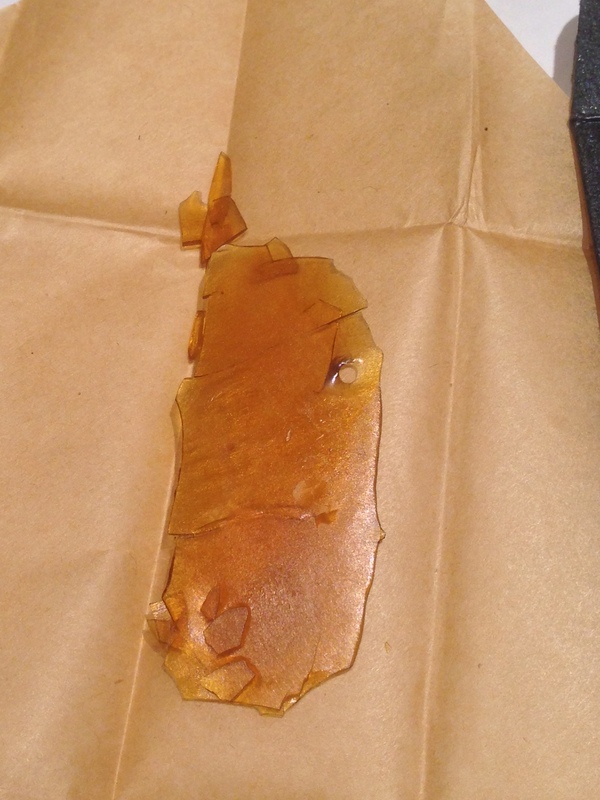 Really nice terpene profile with this shatter. Definitely a tasty one. 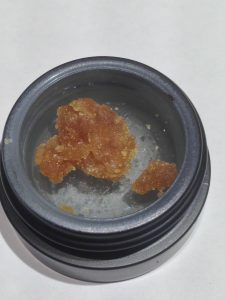 Cure / Flush: No noticable contaminants in the shatter and left no residue on the nail after dabbing. 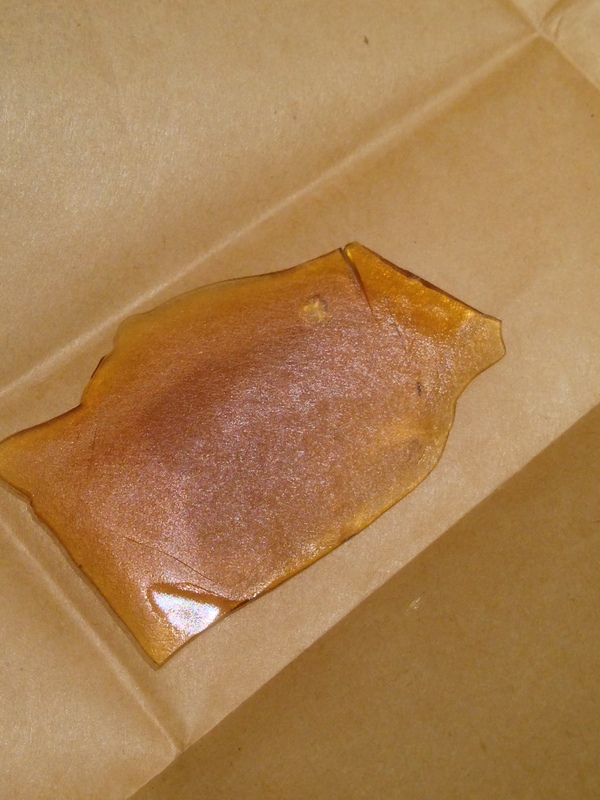 Quality shatter all around. Effects: Fairly heavy hitting dabs that leave you completely relaxed and relieved of pain. Great body buzz while maintaining mental acuity. Recommended for late day to night time use. Smell: Smells like straight citrus and lemons. A sweet and sugary scent that lingers for quite some time. Effects: Moderately strong stuff with a good head buzz. Lasts for a pretty good amount of time and gives you the energy and alertness typical of a good sativa high.